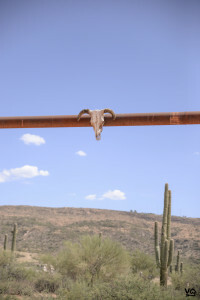 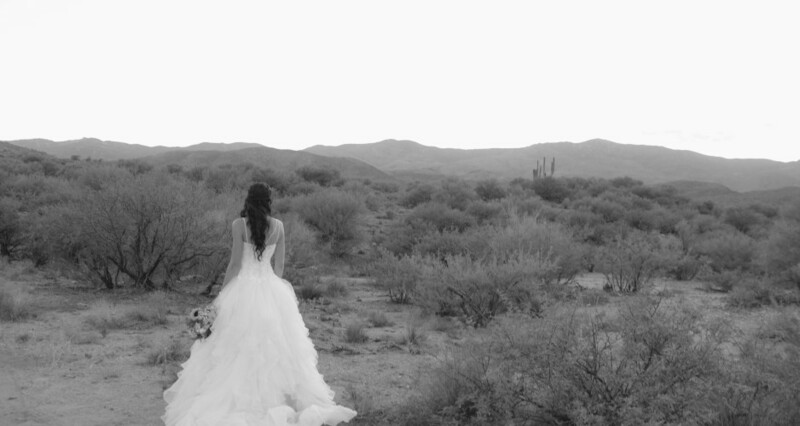 I really have grown to love the desert…..I just wish it was a little cooler. 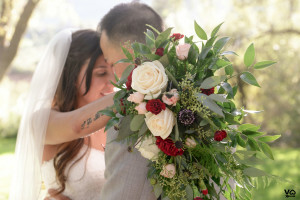 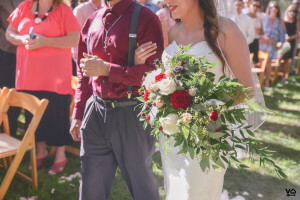 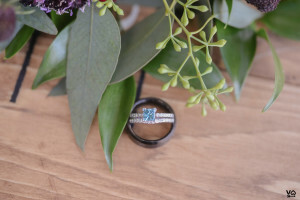 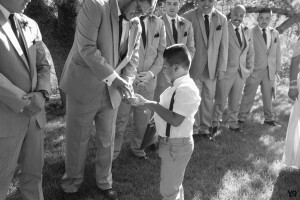 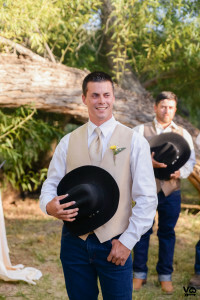 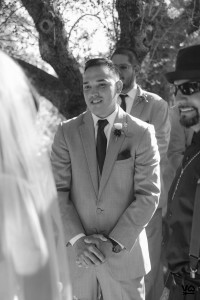 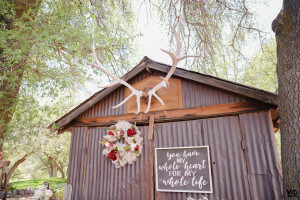 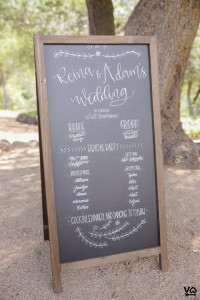 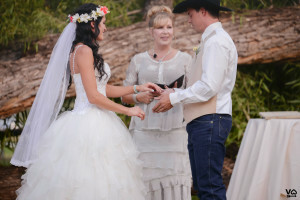 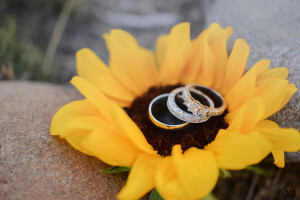 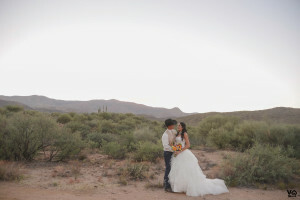 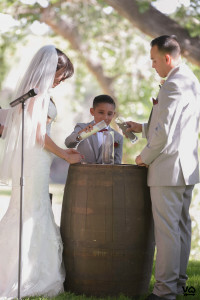 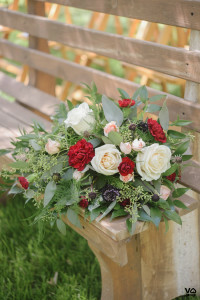 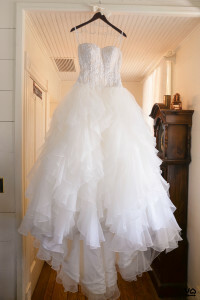 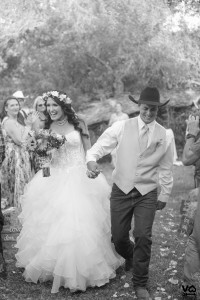 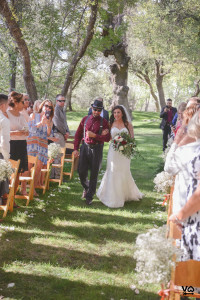 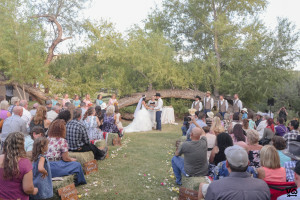 ;) Even with the 104 degree temps….this was such a fun wedding to shoot! 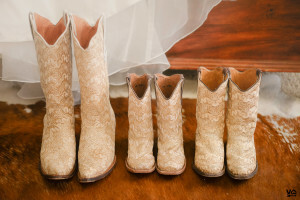 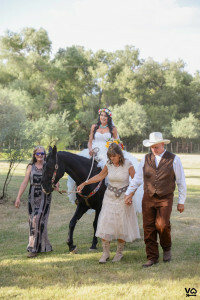 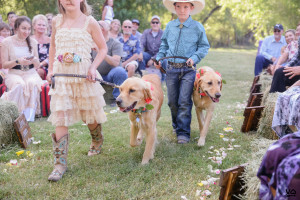 The bride wanted to make sure their fur babies were involved in their big day, so she rode to the aisle on her horse; and their two doggies made an appearance in the bridal party. 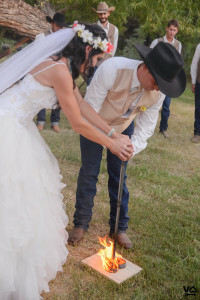 The kind of stuff wedding photographers dream of. 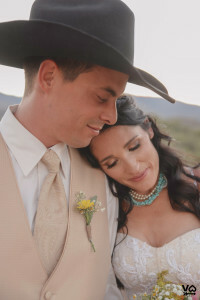 Plus it never hurts when the couple is wildly attractive and some of the nicest people around. 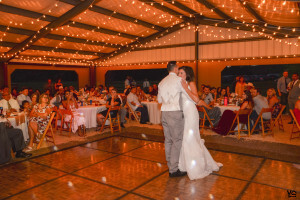 Congrats Mike and Kasey! 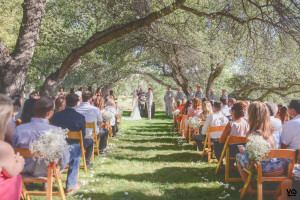 When envisioning a gorgeous, end of summer wedding, my guess would be most people would think of something resembling this wedding. 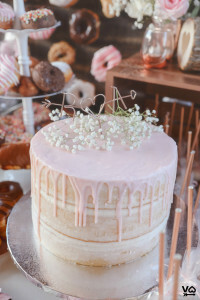 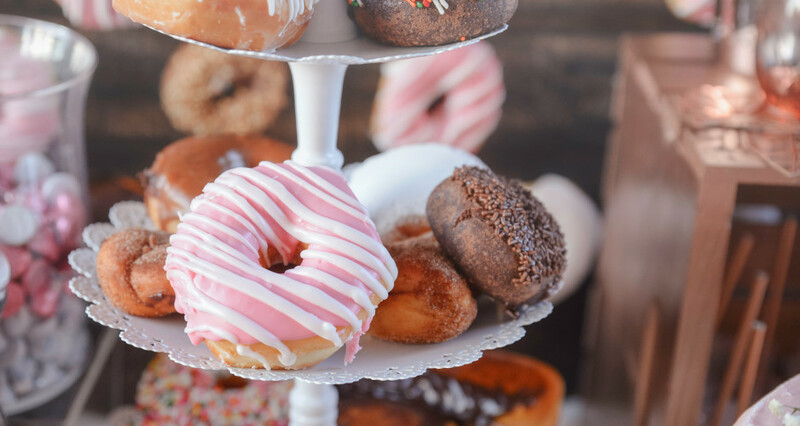 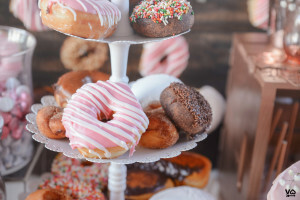 Every detail was absolutely perfect, and just when you thought it couldn’t get better….they brought out the donuts…..